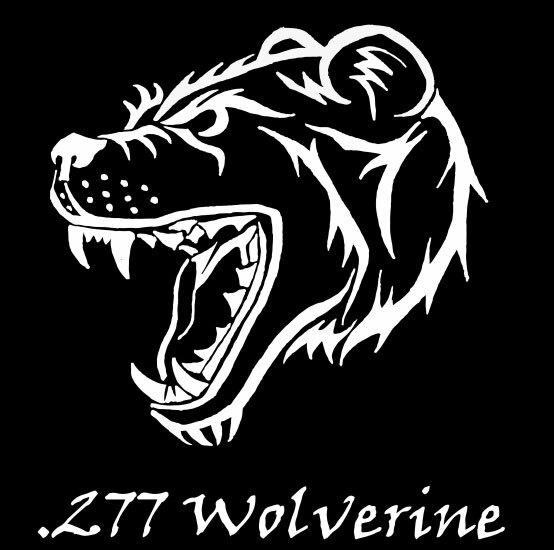 The developer of the .277 Wolverine cartridge is working to have the cartridge approved by SAAMI. What does that mean for fans of the cartridge? By doing this, it will open up the cartridge to be developed even more by firearm manufacturers, ammunition companies and acceptance into the industry and something more than a wildcat (the latter not being a bad thing, but some folks tend to stay away from cartridges they believe are not supported by larger companies). Here is more information about this effort. Hop over there and do what you can to help! As you may know, it is not easy for the WLV out there. It’s not necessarily liked by folks that have invested heavily in other cartridges, and it threatens a couple of the more popular ones out there, which will hurt certain folks’ bank accounts. The WLV is “The little cartridge that does”. If you’re here I probably don’t need to convince you of that. In order for the WLV to make it onto shelves across the country, it needs to go SAAMI. In order to go SAAMI, we need to buy a lot of custom brass and other equipment. As a team, all of us can make this happen together. What we need is pretty simple. Custom headstamp brass is incredibly expensive. You either have to have enough to place an order for 250,000 pieces which is around $100,000, or you need to pay more for smaller quantities. We’re shooting for somewhere in the middle. After the headstamp brass we need to buy transducers and pressure barrels to use for testing in the lab. What do you get? Right now, if you review the Perks, the amount of actual brass you receive is based on us not meeting our goal, which is possible, so we would need to pay more per case. If we are able to meet or surpass our goal, the amount of brass you receive in each Perk level triples. So, if we meet or surpass our goal, for $100, you don’t get 50 brass, you get 150 brass. You’ll see we sweetened the deal a bit each Perk level as well, including the shirt and autographed WLV print. The impact here is that the community itself will show it wants this cartridge on the market; on shelves across the country. It is primed to be the “If I can only have one” cartridge for the MSR. The big guys out there are reluctant to be supportive because the WLV will threaten and hurt sales of a few other popular cartridges, in which they are heavily invested. 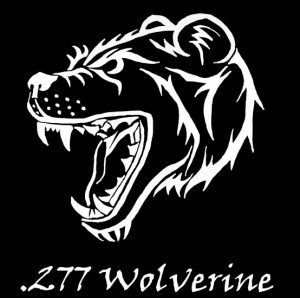 So, show them that they cannot keep the WLV down and they should hop on board. We are trying to make this less risky and challenging. The short version is this. This is a flexible fund, so even if we do not make our initial goal, we will still put all of the funds towards however much brass we can get and distribute, along with the shirts and autographed prints depending on your level of contribution. The biggest challenge we will face is spreading the word enough to raise enough funds in just 60 days. The time limit here for a campaign is only 60 days. Please share this with anyone you know that might want to see this happen, definitely wants to see this happen or perhaps just wants to help see a little guy get on the big stage. Ask folks to spread the word and make some noise about the campaign. Remember to use the Indiegogo share tools!